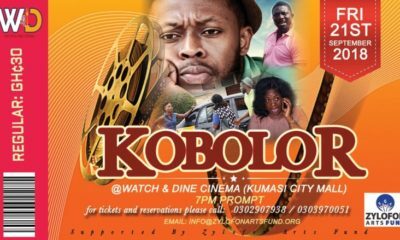 Starting with this weekend, www.zylofonview.com is going be very active with fresh movie contents from top Ghanaian Producers. 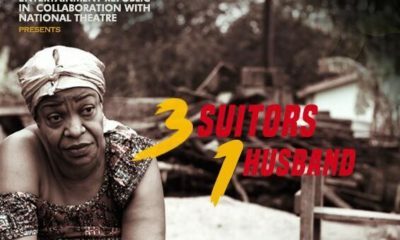 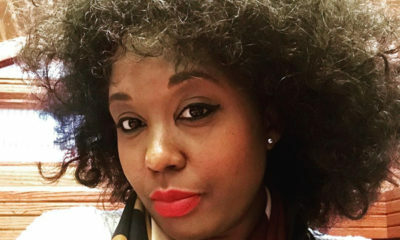 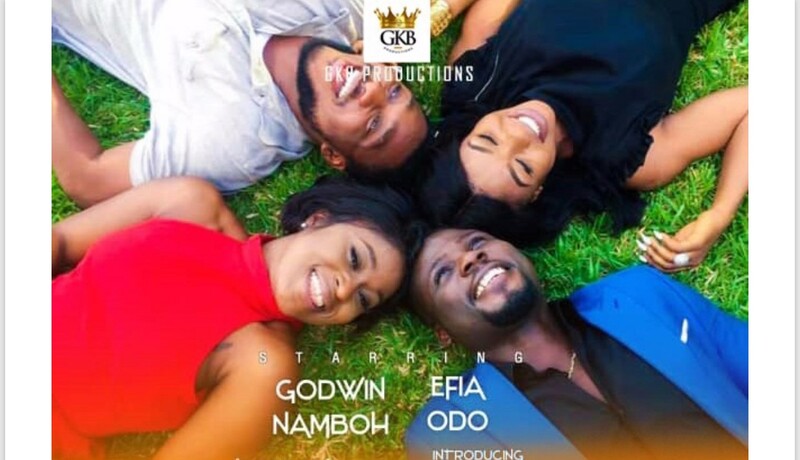 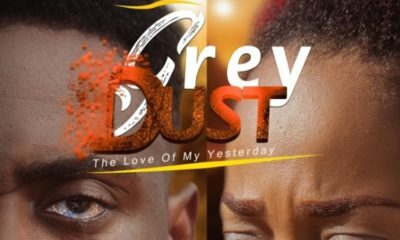 Among the movies to be premiered live on zylofonview.com is “Counter Trade,” a movie Produced by Gifty Annor Sika-Asantewaa (GKB Productions) supported by Zylofon Arts Fund. 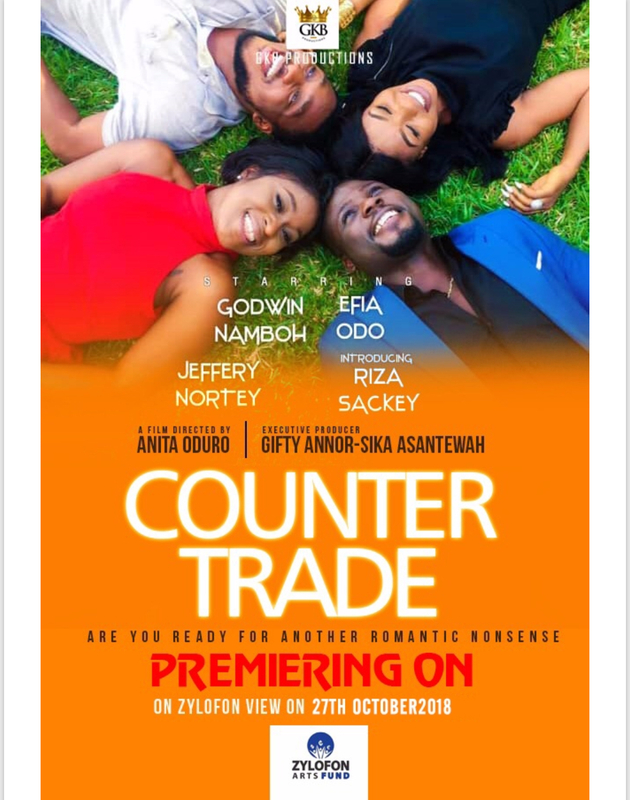 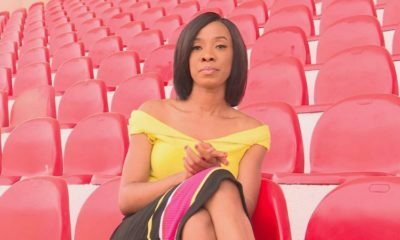 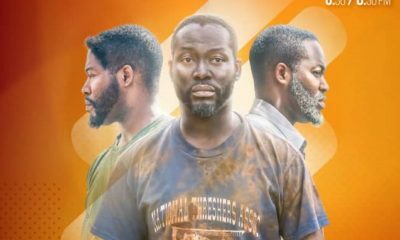 Counter Trade would be premiered on zylofonview.com on 28th October, 2018.